The Medical Retina team specialise in treating the back of the eye and will oversee any medical intervention needed. This might include the administration of drugs, eye drops, injections and laser treatment. 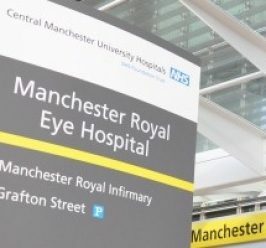 As a prestigious research and teaching institution the hospital is able to offer the most advanced diagnosis and the latest medical treatments for retinal eye conditions. The most common medical retina treatment involves the administration of chemicals by injection into the back of the eye on a regular basis. This can now be done in one four treatment sites around the city. This is a comprehensive, “one-stop” service for patients with age-related macular degeneration, and other conditions requiring regular intravitreal injections. 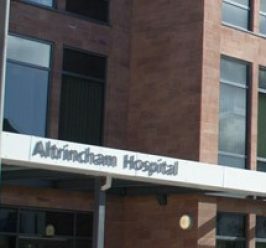 Two of the services are located on the high street to maximise convenience and access for our patients. The Eye Hospital has a large body of consultants with expertise in this area providing a high quality service to patients. 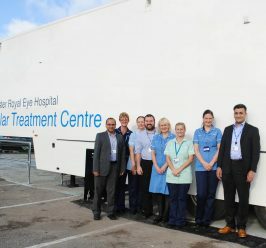 The team is supported by a team of specialist nurses, optometrists and ophthalmic photographers to provide a comprehensive and patient centred service.